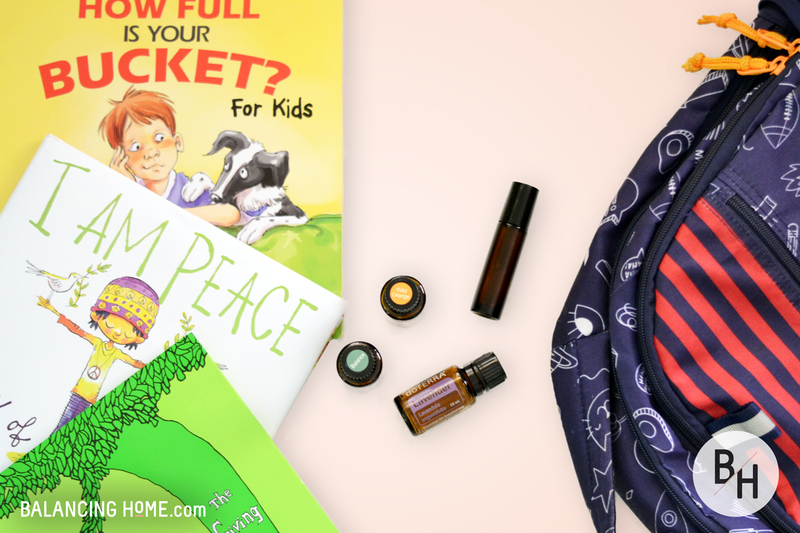 If you are searching for stress relief, this simple, non-toxic, family friendly option will alleviate stress, improve rest and create calm for you and your family. Heading back to school can be stressful for kids (and parents!). There is a supply list a mile long, a novel worth of forms to fill out and fall activities pick up. For children, there is underlying stress about new teachers, friends and the weight and expectations that come with a new school year. We all want stress relief, a feeling of calm and assurance that anxious feelings won’t prevent us from getting our much needed rest. Y’all will thank me for this essential oil blend later. A few years back, essential oils were a buzz word I heard frequently, but I really didn’t understand what they were (much less why I would want them or how I would use them). Essential oils are a great way to support your health and well-being. They offer a non-toxic way to address everyday concerns with minimal risk for side effects. 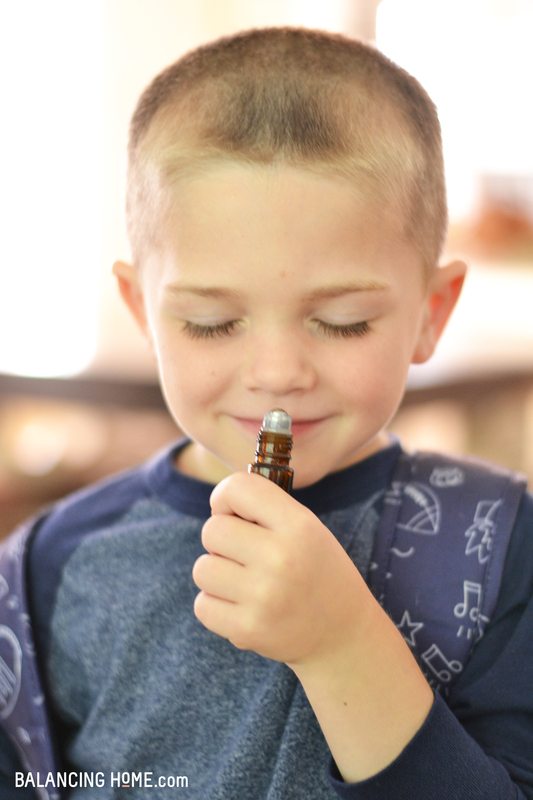 Oils have empowered our family to take control of our health and well-being. We reach for oils daily. To soothe an upset stomach. Alleviate ear pressure and pain. Take the sting out of a burn. Comfort children with growing pains. 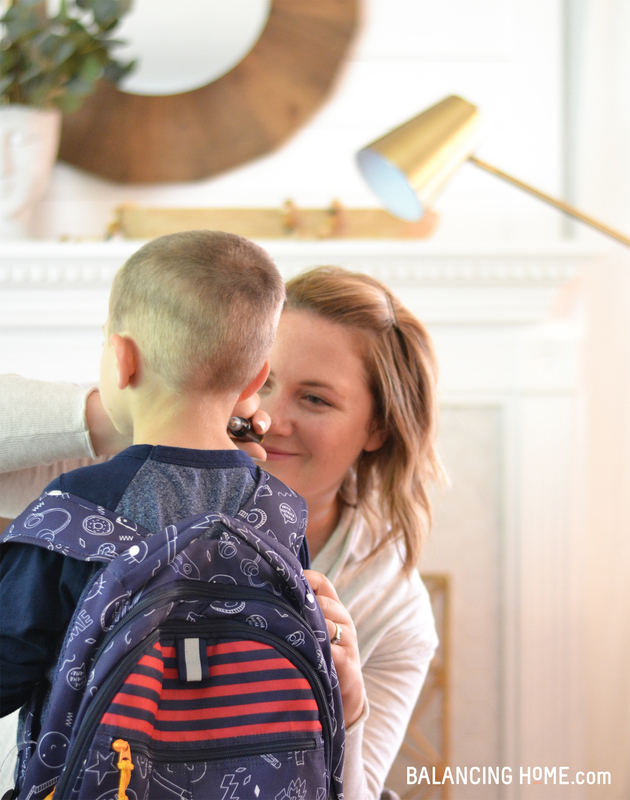 Prior to oils, as a mother of four, I often felt helpless in so many situations. All I could do was offer kind words and hugs, and as magical as a momma hug is, I felt like I was falling short. Your child cannot sleep and you drop some serenity in the diffuser and they rest calmly. Your child is crying in pain in the middle of the night and you grab the deep blue and rub in on their legs and they go back to sleep. Your child’s tummy is upset and you roll some digestzen on their belly and they are back to playing in no time. Your child is stung by a bee and you apply a drop of lavender and the tears stop. These are all moments where prior to oils, all I could do was hug them and now I’m empowered with safe and effective solutions. This is why people, especially mommas, are obsessed with essential oils. This is why we use essential oils. The ability to mix up your own bit of magic to meet your needs. Have it properly diluted and ready to use. Making roller bottles is fun, easy and it is a very empowering activity. Creating blends that offer stress relief, improve your mood and outlook are a fantastic way to feel in control of your feelings and emotions. Who doesn’t want to feel that way? 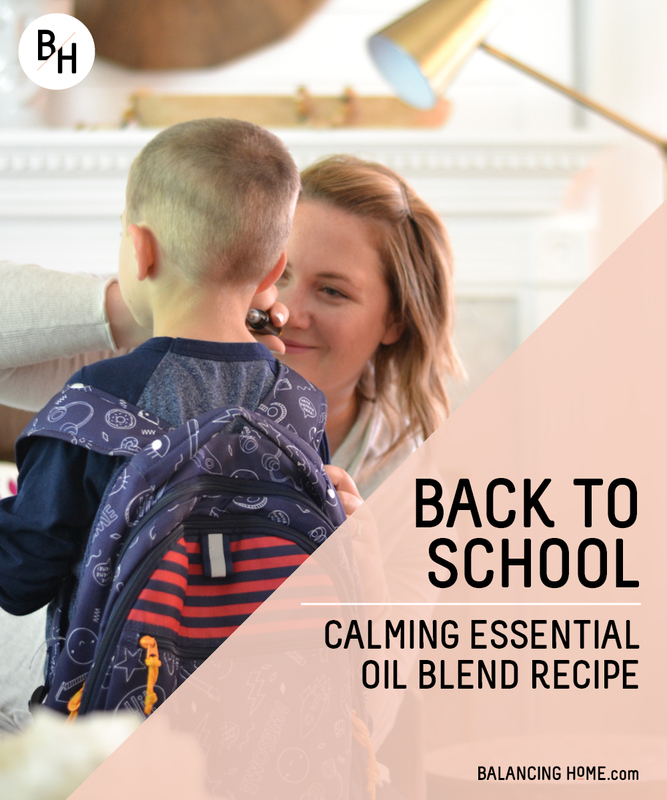 The benefits of this calming, stress relief essential oil blend can be enjoyed by all by using a diffuser. These are the diffusers that are in all of our bedrooms. Simply add drops of oil, top with water and enjoy the calming aromatic benefits of essential oils. Alleviate anxious or stressful feelings. Balance is a grounding blend. Life’s little surprises and stress (like heading back to school) can leave us off guard and unbalanced. This blend helps to restore and ground us. It is a stabilizing and centering blend. Lavender is relaxing and soothing. Wild Orange balances energy and uplifts mood. Obviously we all want stress relief, more calm and better rest. The absolute coolest thing about essential oils is how versatile they are. Which means you get a lot of bang from a bottle of oil. Click here to learn more about how to calm anxious feelings. The smartest way to take advantage of all these benefits is to grab your own wholesale account. Friends don’t let friends pay retail! 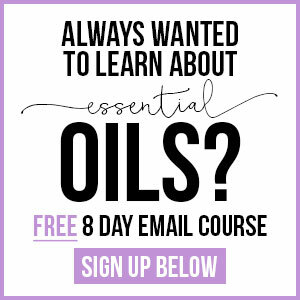 Plus, your wholesale account unlocks lots of benefits like access to our thriving online community, educational resources, giveaways and access to FREE oils! Click here to set up your wholesale account. 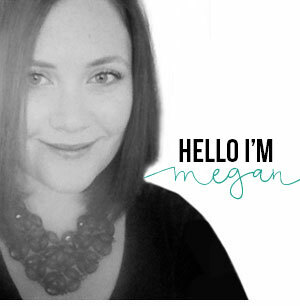 I’ve helped hundreds and hundreds of families get started with essential oils. 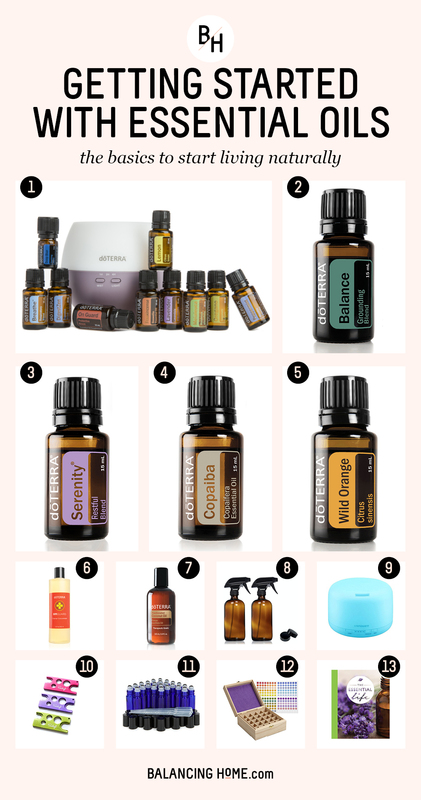 I’ve included a little cheat sheet below that is a great guide for starting with essential oils. It includes the most popular kit, my favorite add-on oils and my must-have oil accessories. Once you get started with essential oils, you’ll want to check out my homemade bath bombs and sugar scrub.